As you can imagine, Islamorada in known for its seafood. Every establishment will offer it in some way or fashion. Some restaurants are famous for some of the dishes they have created. 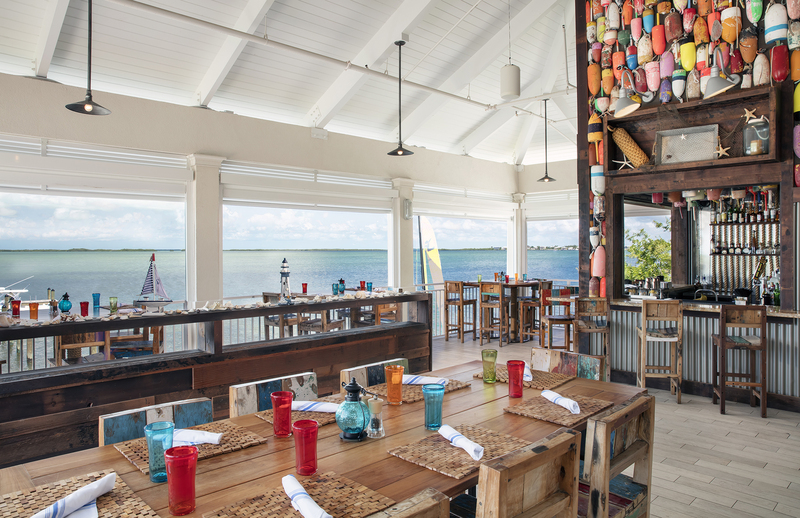 Some of the keys favorites are hogfish, yellowtail snapper, grouper, Mahi, stone crab and shrimp. And if you are here fishing, most places will cook your catch.